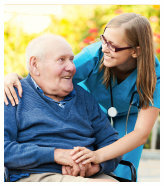 Located in Hamden, Ohio, Hamden Nursing and Rehabilitation is a privately-owned Nursing Home. 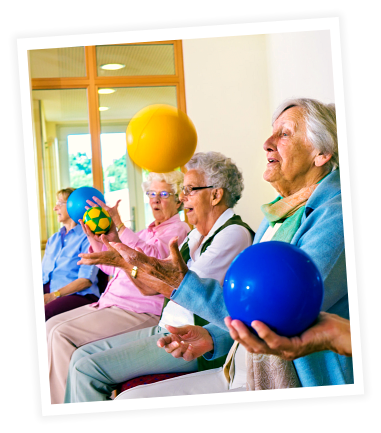 We provide a broad range of skilled nursing and rehabilitative services, customized to meet the needs of every individual resident. 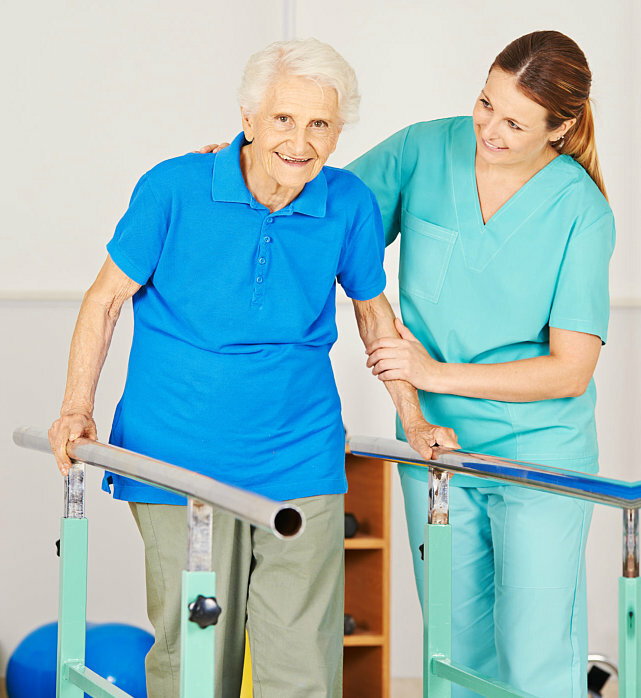 We are proud to say that we are a state-of-the-art facility, and we consistently meet the needs of our clients. 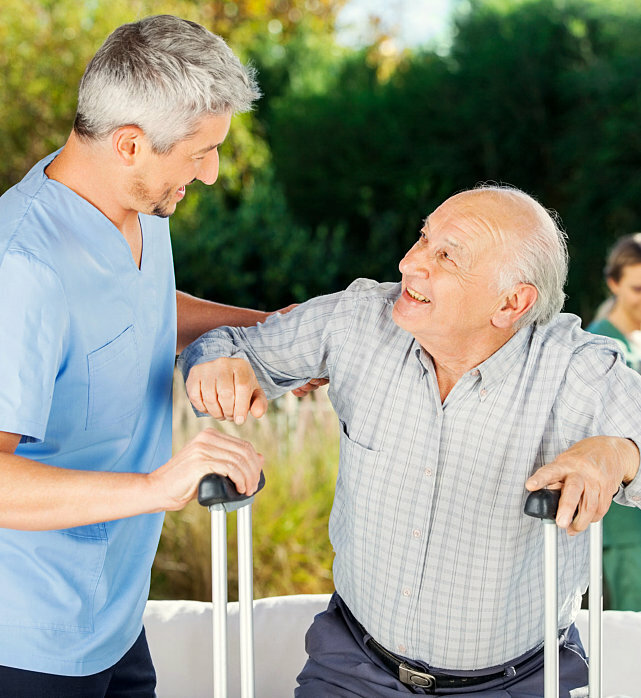 At Hamden Nursing and Rehabilitation, we cater to those who are experiencing difficulties due to old age, illness, disability, or injury.These individuals often have difficulties in managing their conditions all by themselves. We recognize these struggles and do our part to help them in recovery and proper disease management. 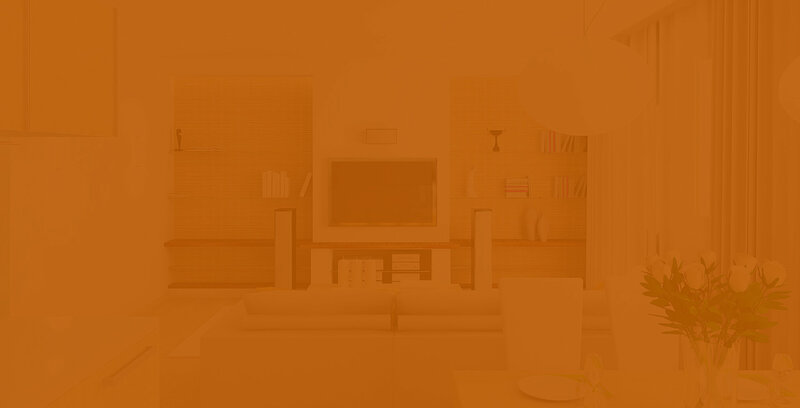 Our services are focused on the client. 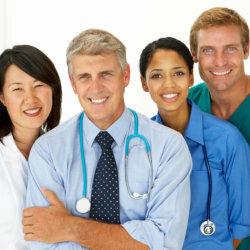 With your help, your doctor’s help, and your family’s help, we will be able to identify your nursing and rehabilitation needs, and devise a specific care plan that addresses your situation in a comprehensive manner, making sure that the services included in such plan are the ones that are safe and applicable for you. 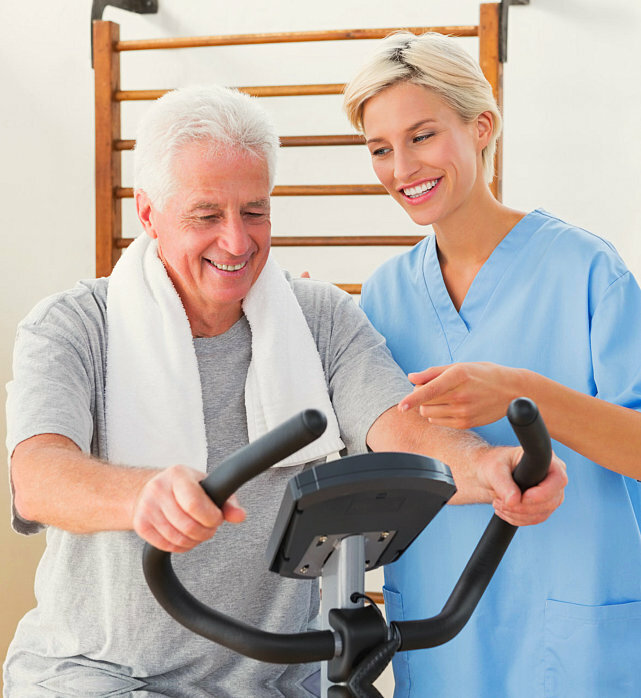 Hamden Nursing and Rehabilitation believes that healthy clients are the result of the expertise, dedication and hard work of our employees. 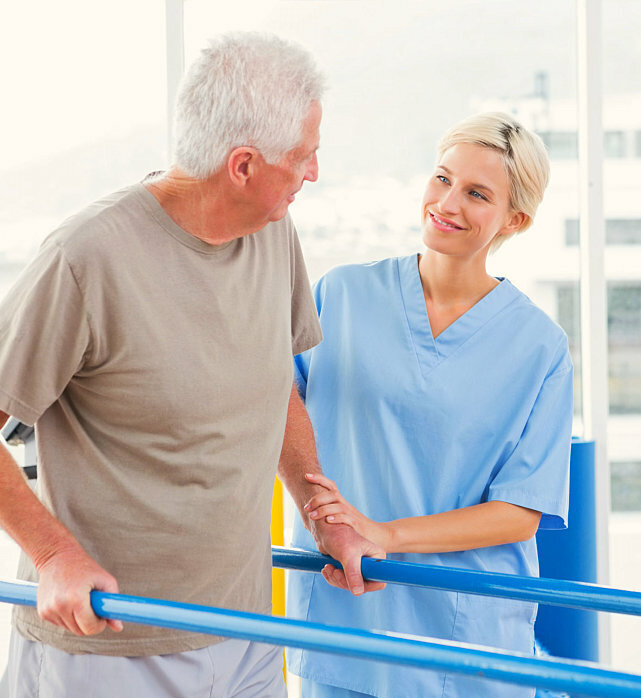 As such, we turn to our trustworthy and qualified staff to provide you with our services and help you manage your condition. 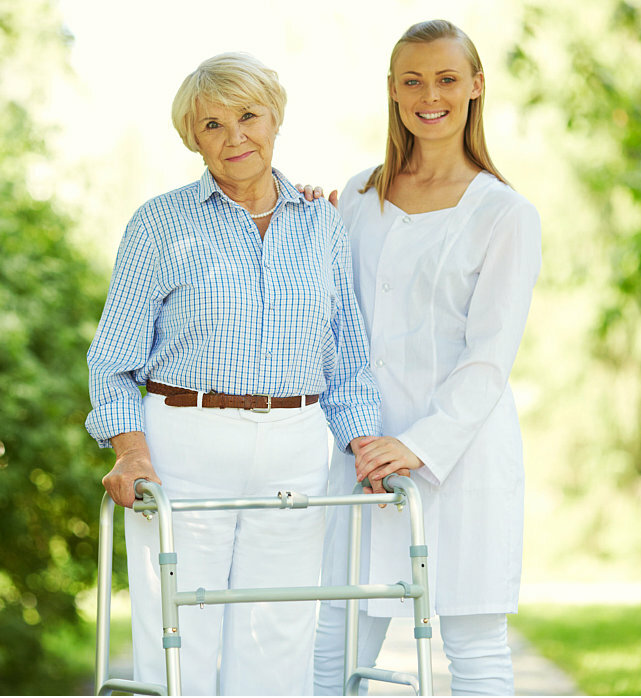 You and your family members will surely have peace of mind knowing that you are receiving the right care from the people who value your dignity and privacy. 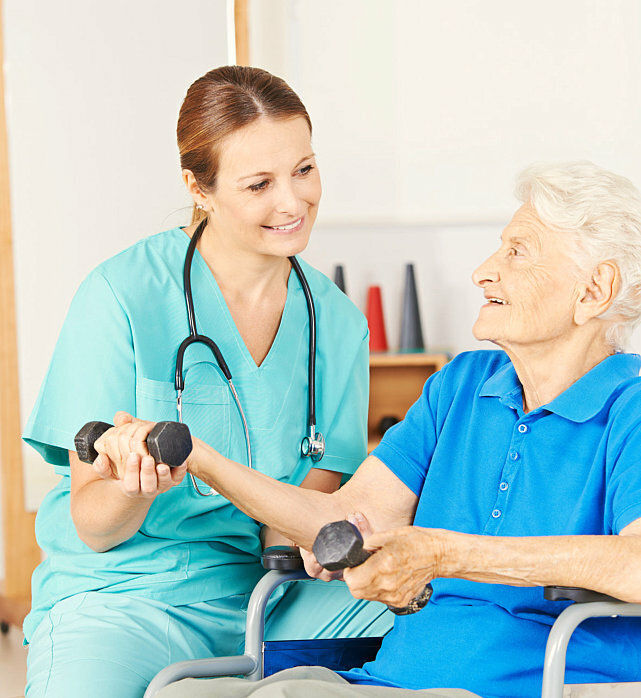 At Hamden Nursing and Rehabilitation, it is our mission to help our clients manage their health conditions, injuries or disabilities by making sure that they receive impeccable nursing and rehabilitation services at our facility, rendered by our professional staff members who are qualified, experienced and dedicated in their respective fields. 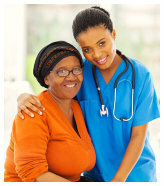 Allow us to help you in your journey towards recovery and disease management. To take advantage of our services, you may call us directly at 740-384-3485.